The Burton Covert Shell Snowboard Pant won't break the bank, but it may help you break your record for most park laps in a day. 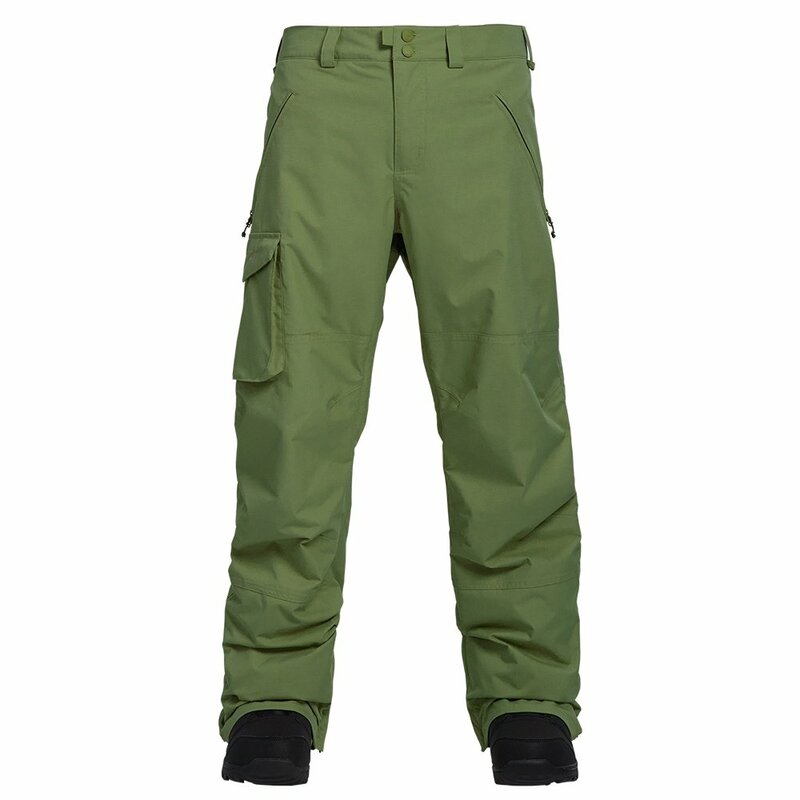 Since these pants have a 10K waterproofing rating, they'll keep you dry even if your hucking ends waist-deep in snow. A 5K breathability rating helps maintain airflow, which keeps your legs dry. Burton's Living Lining ™ technology helps reflect your body heat back on your body for extra warmth without the need for high levels of insulation. The Covert Pant is perfect whether you're throwing 720s or shredding through the trees.